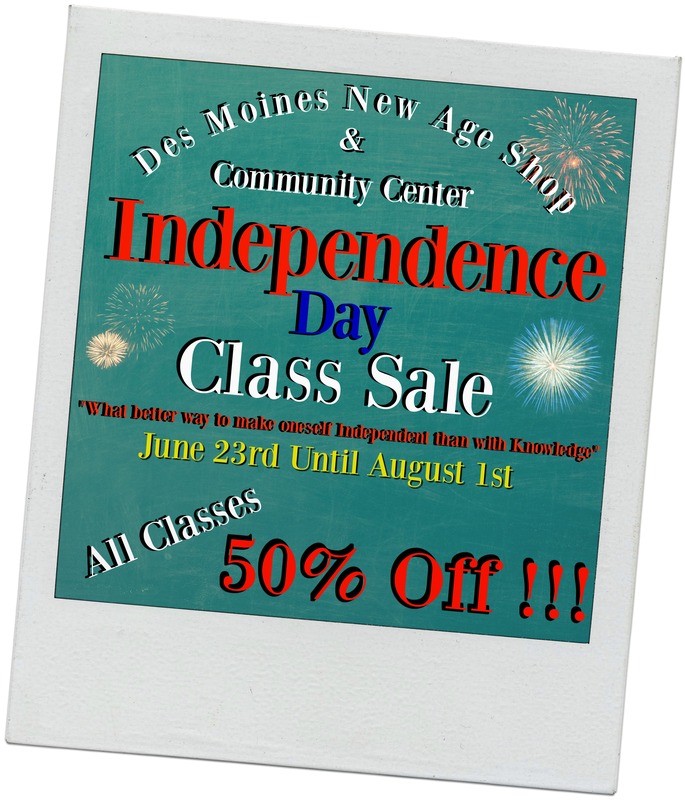 We are holding an Independence day 50% off sale on all classes at the shop for the month of July!!!! Previous PostPrevious Friday Night Talks Are Back Baby!!! Next PostNext Hours & Sale for Independence day!! !